Help your holidays be more meaningful with these Thanksgiving Coloring Pages! 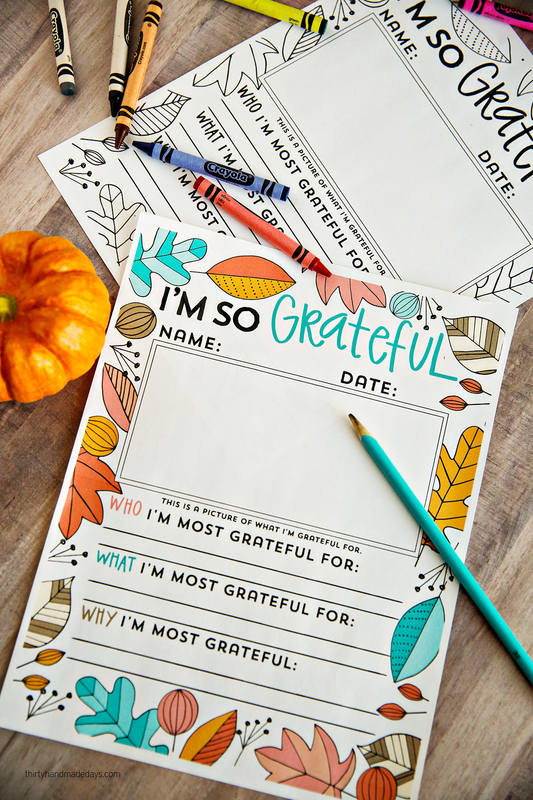 Print some out and focus on what you’re grateful for. 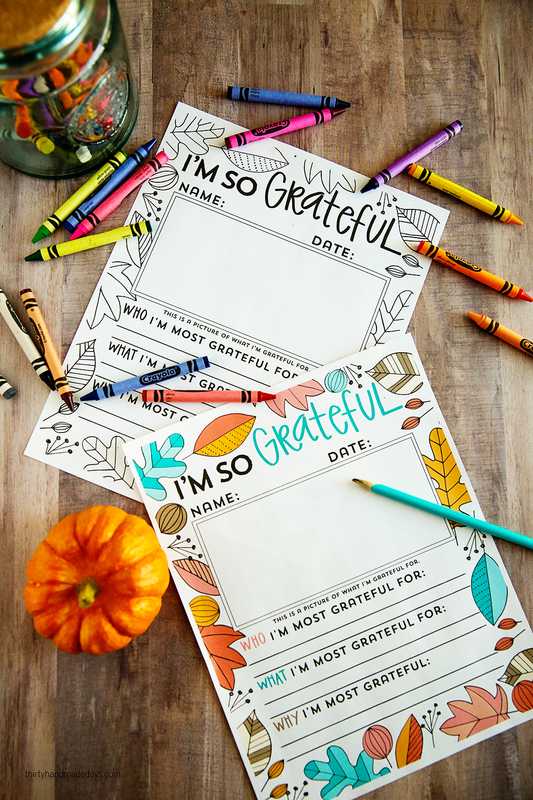 A couple years ago I created an “I’m Grateful for…” Thanksgiving coloring pages for people to fill in. I can’t believe that it’s time for Thanksgiving this week and knew I needed to update this design. 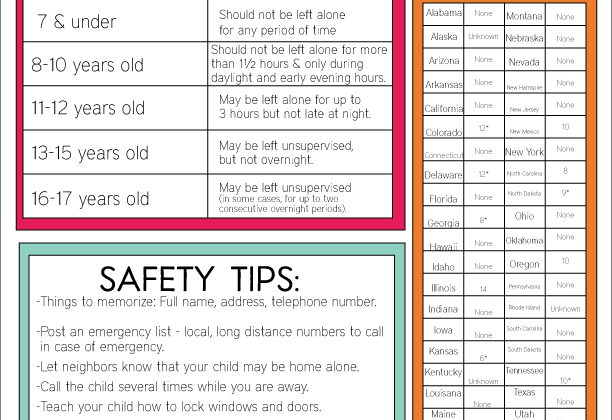 With this printable, you can have adults or kids print it out and fill in. There’s a black and white version that kids can color in if they want (or the adults can too!). The color version has some cute colors for the fall. When I created this a couple years ago, I really felt the need to spend some time writing down what I was grateful for. I was having a really tough time with things happening around me. I had lost my Dad to cancer, was in the thick of tough time as an autism mom and just couldn’t shake the hard stuff. I know how important it is to count my blessings and needed a way to write it all down. 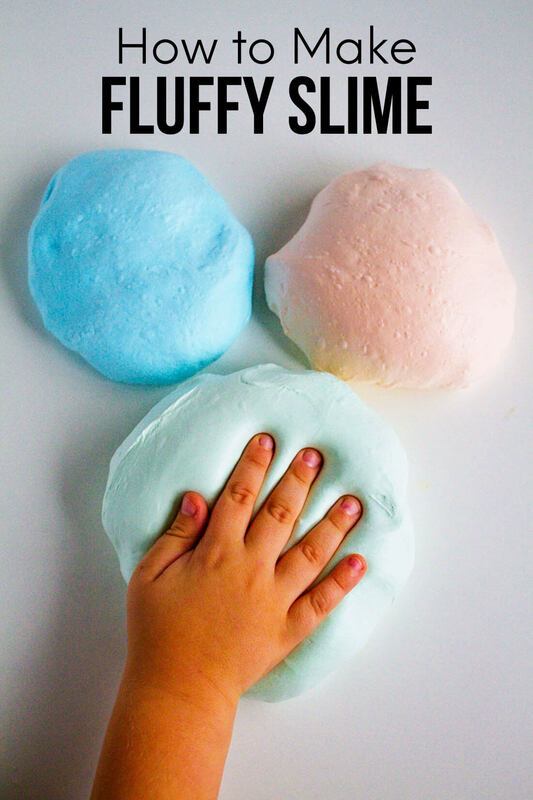 Even though this seems like it could be just for kids, it was therapeutic for me to write and draw. Download this grateful for printable in color and black and white . For personal use only. Thanks!